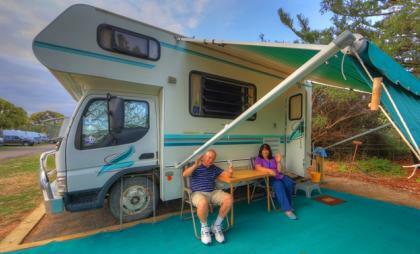 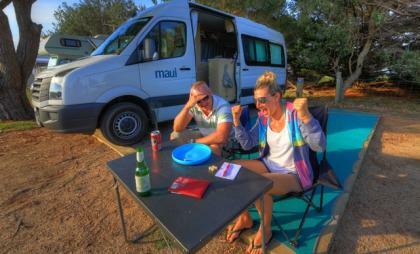 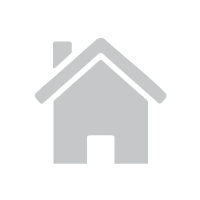 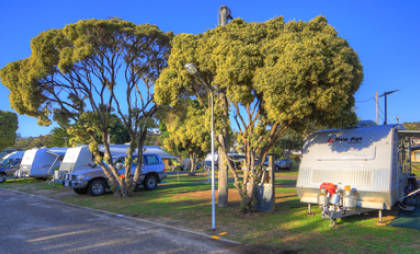 Powered sites for all sized caravans, motorhomes, camper trailers and tents. 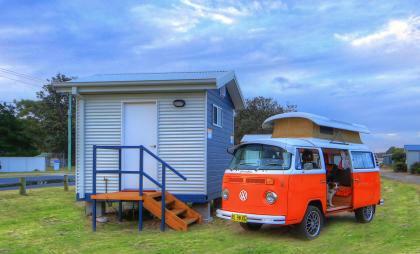 With power, water, access to free wi-fi. 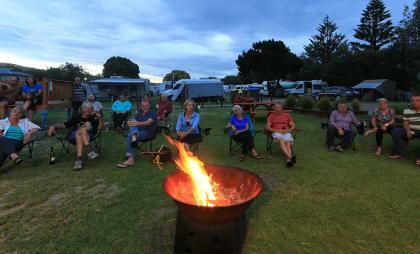 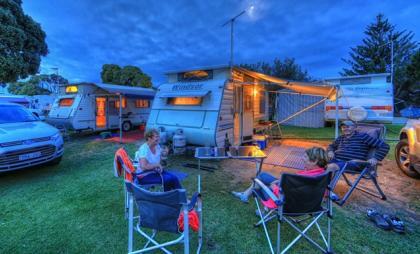 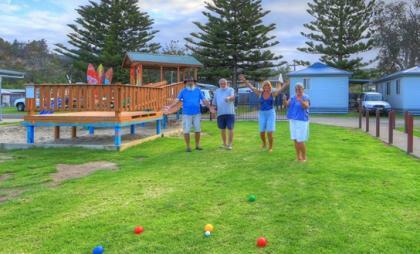 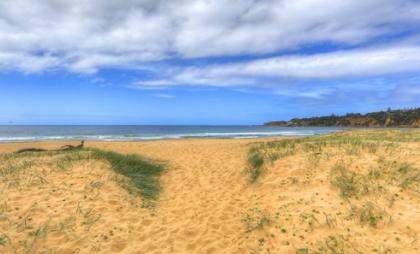 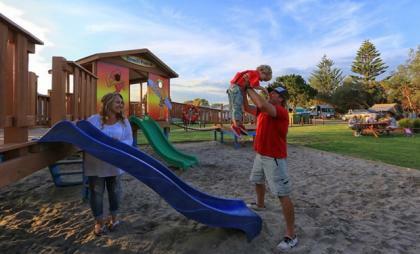 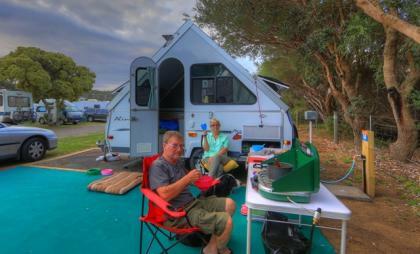 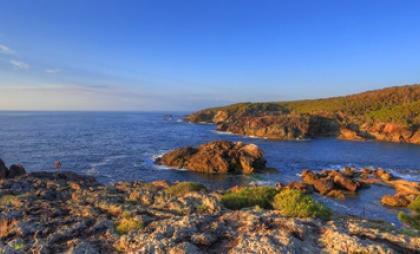 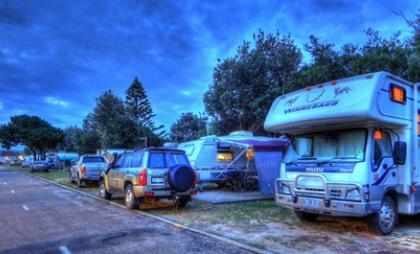 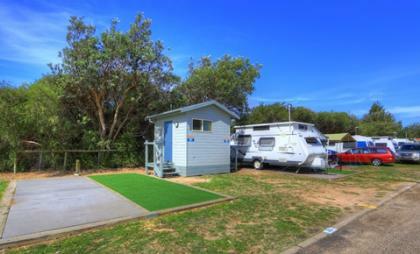 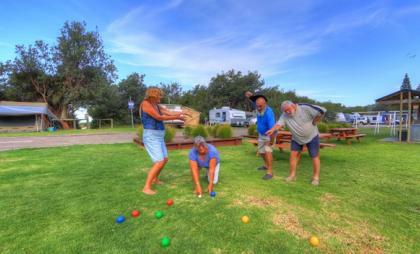 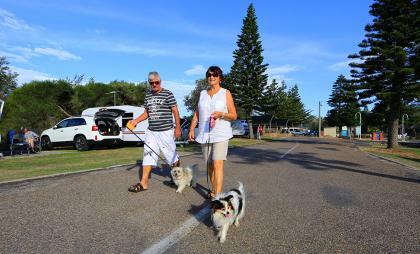 Level sites close to all the park facilities and all within a short stroll to beautiful Tathra Beach.